This list acts as a part 2 of ‘10 Things You Ought to Know‘. Again, the facts here are all from ‘The Book Of General Ignorance‘, based on the British TV show ‘Qi’. The book is written by John Lloyd and forwarded by presenter of Qi, Stephen Fry, and contains a multitude of interesting facts from the show. Although all facts are quite interesting, I learned from the last list that there is always a level of dispute regarding the authenticity of the information involved, however, to the best of my knowledge, they are true!! And quite interesting! It’s on mars. 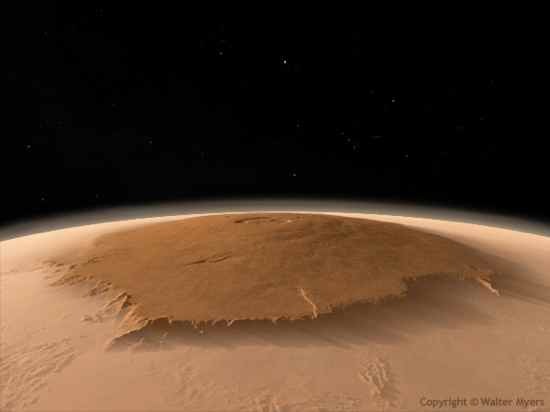 The super-giant volcano called Olympus Mons (Latin for mount Olympus) is the largest single mountain in the solar system and, at the moment, the know universe. At 14 miles (22 km) high and 388 miles (624 km) across, it is almost three times as high as mount Everest, and so wide it’s base would cover Arizona, or the whole of Britain. The crater is easily large enough to swallow London. However Olympos mons doesn’t conform to people’s idea of a mountain; its sides are so slightly inclined, you wouldn’t even break a sweat if you climbed it. How many nostrils have you got? Four. Two you can see, two you can’t. This discovery came from watching how fish breathe. Fish get their oxygen from water, most of them have two pair of nostrils, a forward facing set for letting water in and two ‘exhaust pipes’ for letting water out. So, since humans evolved from fish, where did the other nostrils go? The answer is, they migrated inward, towards the back of the head, to become internal nostrils called ‘choannae’ – Greek for ‘funnels’. They connect to the throat and are what allow us to breathe through our noses. 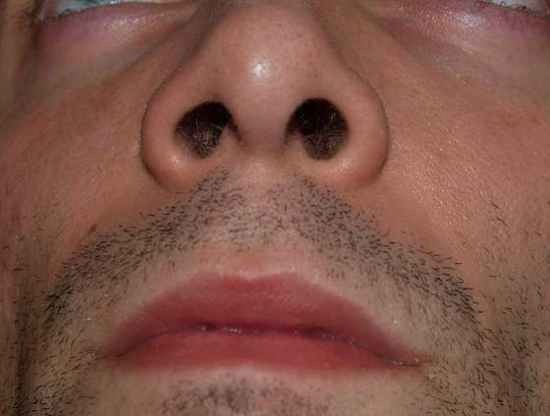 Some recent research on noses shows that we may use each nostril to detect different kinds of smells. How long can a chicken live without its head? About 2 years, but that’s just the one chicken, so far. 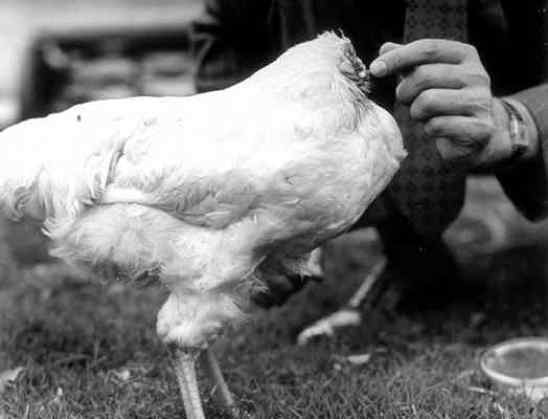 On 10th September, 1945, a young cockerel/rooster in Fruita, Colorado, had it’s head chopped off and lived. Incredibly, the axe left the jugular vein intact, and left enough of the brain stem to, apparently, keep the rooster chirping. Mike, as he came to be known, was something of a national celebrity in his time, featuring in Time magazine. His owner, Lloyd Olsen, charged twenty-five cents to see ‘Mike the headless wonder chicken’ in sideshows across the USA. At the height of his career, Mike was making around $4,500 a week, and was valued at $10,000. Mike was fed and watered using an eyedropper, but tragedy struck one night when Mike’s owner had left his eyedropper at a previous show. Unable to clear his airways, Mike choked to death. Which way does the toilet water spin when flushed? It depends, not on which side of the equator you are on, but on the shape of your toilet bowl. The widely held belief that the Coriolis force, created by the earth’s spin, that drives toilet water into a spiral, is untrue. Although it does influence very large, long lasting weather patterns such as hurricanes and ocean currents, it is by orders of magnitude far too weak to affect domestic plumbing. 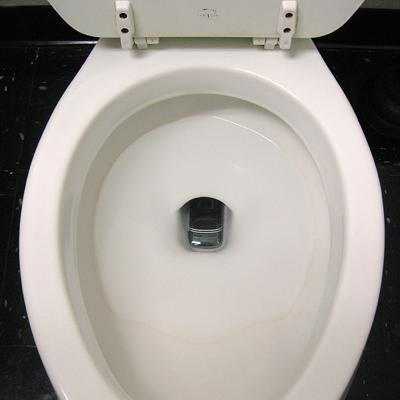 The direction of the water spin is determined by the shape of the bowl, the direction in which water is ejected into the bowel when flushed and by vortices introduced when the flushing action begins. What do camels store in their humps? Fat, not water. 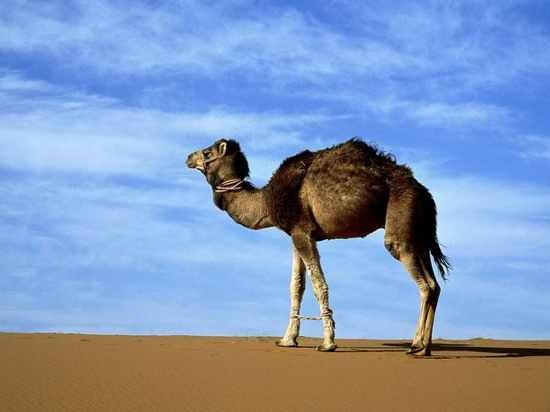 The fat stored in the humps of camels is used as an energy reserve. Water is stored throughout their bodies, predominantly in their bloodstream, which makes them very good at avoiding dehydration. Camels can go seven days without drinking, but when they do drink, they really go for it: up to 225 liters (50 gallons) a time! Enough to easily keep a family of four satisfied on the driest of summer afternoons. On a different note, camel-racing in the United Arab Emirates has started to use robot jockeys, in place of traditional child riders. The remotely controlled jockeys were introduced following the ban of the use of children under the age of 16 in races. This is merely a technicality, but there are actually just forty six. Virginia, Kentucky, Pennsylvania and Massachusetts are all officially Commonwealths. This grants them no special constitutional powers; they simply chose the word to describe themselves at the end of the war of independence. Virginia, named after the ‘Virgin’ Queen Elizabeth I, was one of the original 13 states (hence the 13 stripes on the flag, although common knowledge in the US, this bit of trivia is an excellent little factlet for us non-Americans) and the first of the states to declare itself a Commonwealth, in 1776. 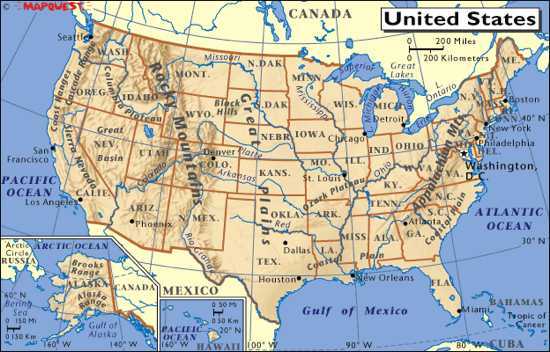 Pennsylvania and Massachusetts followed suit shortly afterwards, and Kentucky, which was formally a county of Virginia, became a Commonwealth in 1792. What is the capital city of Thailand? Bangkok, although it hasn’t been called that for around 200 years. The city’s day to day name is actually Krung Thep (pronounced Grung Cape), and is referred to as such throughout Thailand. Only us ignorant foreigners call it Bangkok. 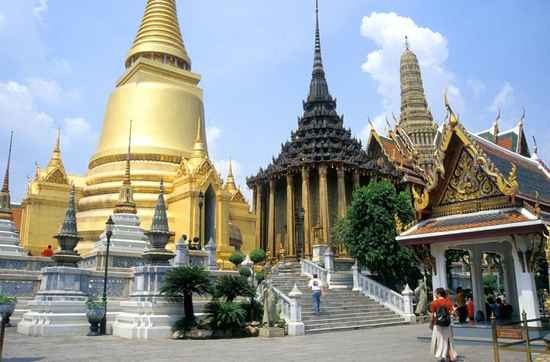 Krung Thep means ‘City of Angels’ (the same as Los Angeles) and is an abbreviation of the full name, which is possibly the largest place name in the world. The full official name is ‘Krungthep Mahanakhon Amorn Rattanakosin Mahintara Yudthaya Mahadilok Pohp Noparat Rajathanee Bureerom Udomrajniwes Mahasatarn Amorn Pimarn Avaltarnsatit Sakatattiya Visanukram Prasit’. In Thai, this is written as a single word of 152 letters. It translates roughly as ‘Great City of Angels the supreme repository of divine jewels, the great land unconquerable, the grand and prominent realm, the royal and delightful capital city full of nine noble gems, the highest royal dwelling and grand palace, the divine shelter and living space of reincarnated spirits’, quite a mouth full I’m sure you’d agree. When did the last ice-age end? We’re still in it. 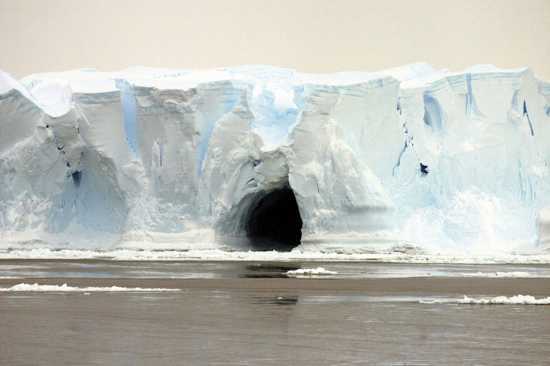 Geographers define an ice age as a period of the Earth’s history when there are polar ice caps. Our climate is in an ‘interglacial’ period, which doesn’t mean we are between ice ages, but means we are in a period of time when the ice retreats to the poles because of warmer temperatures. The period started 10,000 years ago, in what we think is the fourth Ice age. When the ice age will end is anyone’s guess, estimates range between 12,000 to 50,000 years (without man-made influences). Causes of the natural fluctuations in global temperature are not well understood, theories range from the locations the continents happen to be in, atmospheric components, the position of the Earth’s rotation, and even the position of the Sun’s rotation in the galaxy! What was the first invention to break the sound barrier? The whip. Whips were invented in China 7,000 years ago, but it wasn’t until the Invention of high speed photography, in 1927, that the ‘crack’ of the whip was shown to be a mini sonic boom, and not the leather hitting the handle/floor. 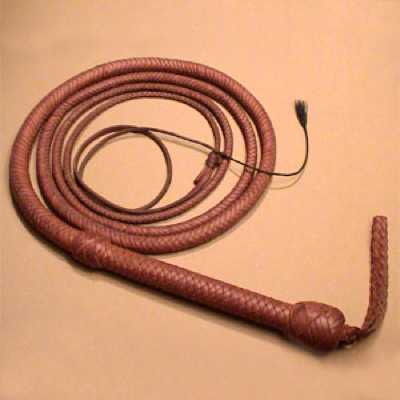 The sound is caused by the small loop that forms in the whipping action of the leather, as the loop travels along the loop, it builds in speed, until, at the end of the whip, it breaks the sounds barrier at about 742 mph! The first aircraft to break the sound barrier was the Bell XI, piloted by Chuck Yeager, in 1947. What did Human beings evolve from? This will probably be the best known fact on the list, but I thought I’d include it anyway. At no point did Charles Darwin, Herbert Spencer, or any right-minded evolutionary biologist since, ever insinuate that human beings evolved from chimps, or any ape for that matter. 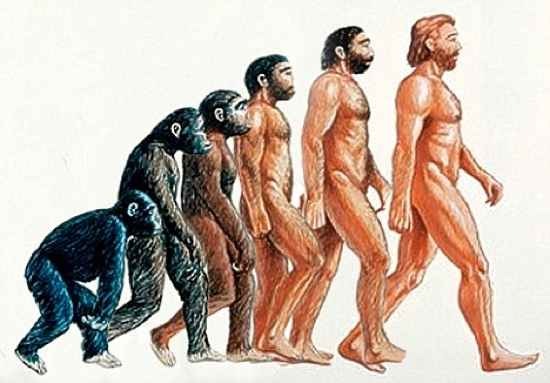 The theory of Evolution through natural selection states that Homo sapiens share a common ancestor with all members of the Ape family. The common ancestor lived more than five million years ago. This organism evolved from squirrel-like tree shrews, which, in turn, evolved from hedgehogs, and way before that, starfish.